A peace of mind is not the end goal, it’s a way of living. If we see peace as an end goal, we make things more complicated than they should be. Peace, relaxation, ease, that is your default state of being. You don’t need to do anything to get back to that, you need to do less. We are humans who are forever confronted with life’s ups and downs. But once we find the way back to peace, it’s easier to approach the tides from your center. In fact, that’s how you surf the waves. However, let’s not fool ourselves, there are times that we get stressed out of our minds, no matter how much enlightened we think we are. It happens to all of us. Nobody is perfect, we are all human after all. But, there are things you can do in such times to navigate back into a peaceful state of being. 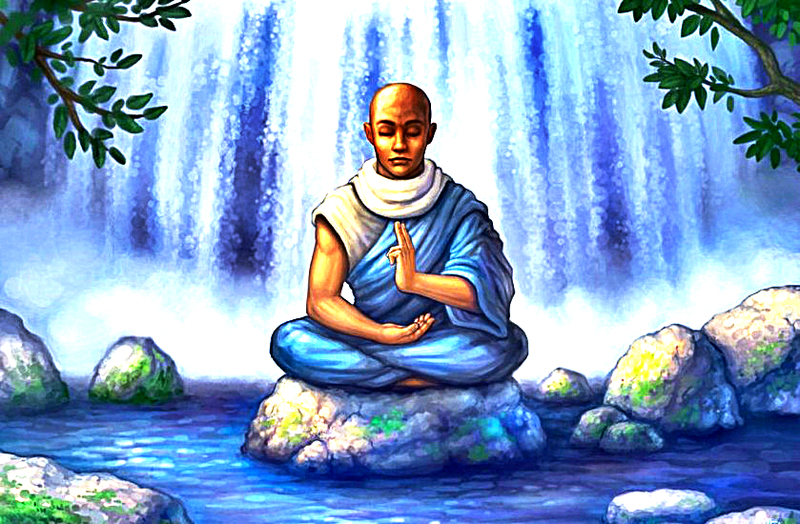 – Do a simple seated meditation for 5 to 10 minutes. – Try alternate nostril breathing by holding the left nostril while inhaling through the right and then holding your breath. Release the left nostril and do the same thing with your right. Do up to five sets. – When there is something that weighs you down, write it on paper and let it go by finally burning it. – When someone hurts you, gather the courage and calmly talk to the person about your resentment, with the intention of coming up to a better understanding. – Call or talk to someone who deserves an apology of any mistakes you have committed. Call someone whom you haven’t forgiven and offer your forgiveness. – Play any kind of game. No matter if it’s a video, board or a role play with your friends, as long as you get yourself into the PLAY mindset. – Exercise. Stretch your body for 5 to 10 minutes. Or better yet, join a yoga class. – Play your favorite dance music and dance your heart out. – Make a list of all the things you love about yourself. – Have a date with yourself in your favorite restaurant or visit a museum all alone. Being alone gives you the chance to connect with yourself and find peace. Talk to yourself as if you were talking to your best friend. – Connect with someone or any group in social media where you can express your feelings without judgment and create a mutually supportive relationship. – Do a small act of kindness to someone. Let someone go in front of you in the line, help an old lady by carrying her bags, or just say something really beautiful to a stranger. You have no idea how powerful of an impact a sincere compliment can have to someone’s life! You don’t have to do all these at once. Just select one from the list that resonates with you the most at the moment, and try it out. When done regularly, peace of mind is no longer an end goal, but a state of being that you shine with.